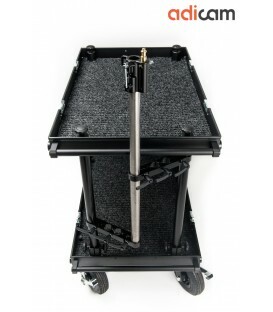 König & Meyer 11935.000.55 - Wagon for orchestra music stands "Overture"
The double-deck model Standard enable to carry an equipment with weight up till 200 kg. Weight: 38kg without accessories. 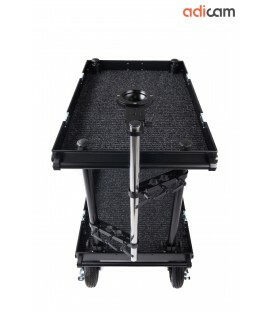 Capacity: max 200kg. 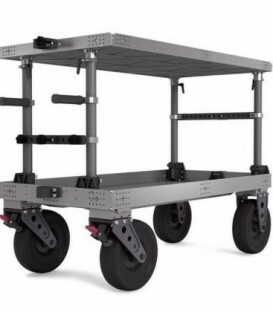 Reinforced model MAX can lift up to 250 kilograms of heavy equipment on your set! 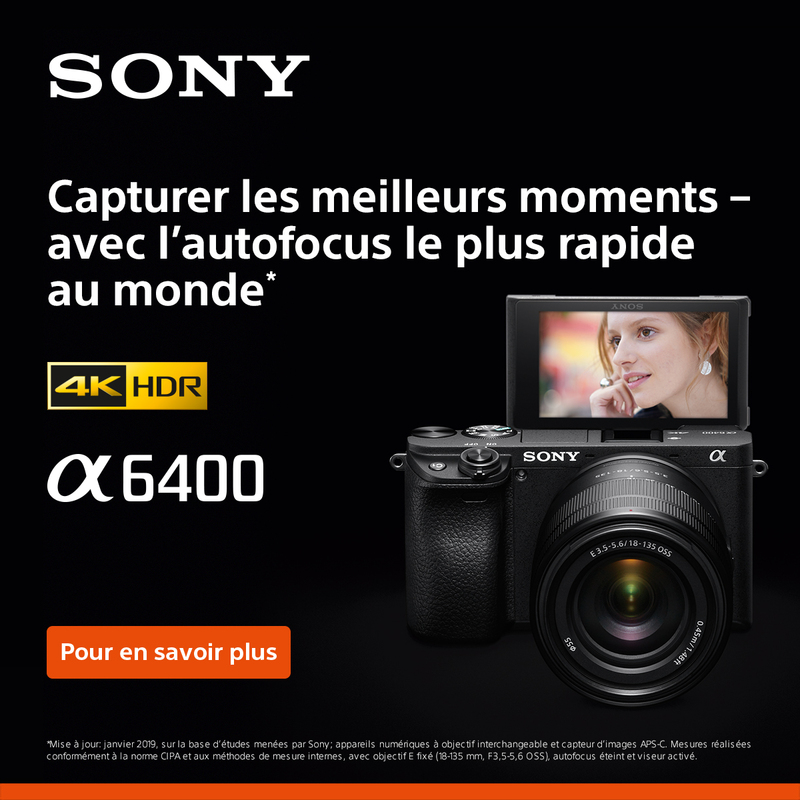 Weight: 45kg without accessories. 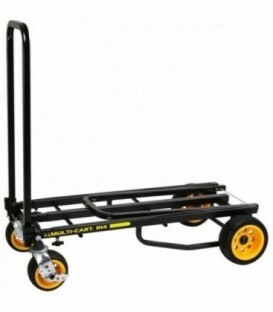 Capacity: max 250kg. 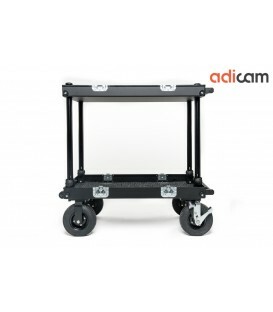 ADICAM Crossbar Clamps for Film Carts. 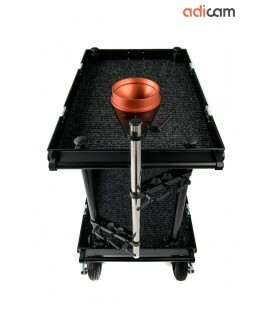 This set is suitable for adapting 35mm diameter tripods/pipe depending on customer preferences. 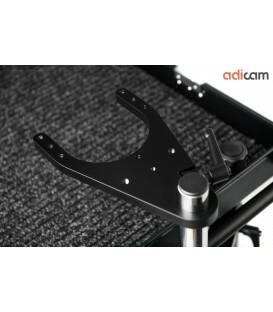 Accessory crossbar dedicated to steadicam operators to hang the vest. 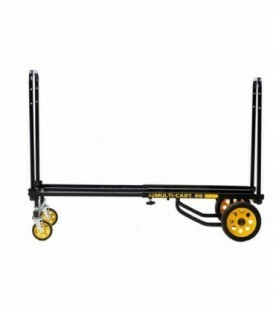 The system is configured to be mounted on the narrow side of the cart, opposite to the swivel wheels. 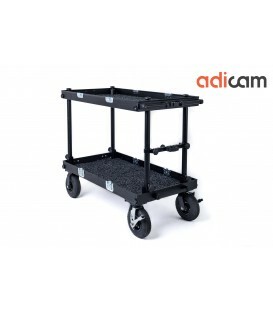 This adicam cover bag is designed to provide greater safety during transporting and storage of the trolley. The case is made of lightweight material, which protects against damage or scratches. 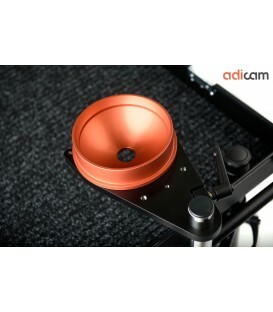 The case is suitable for adicam STANDARD film carts. 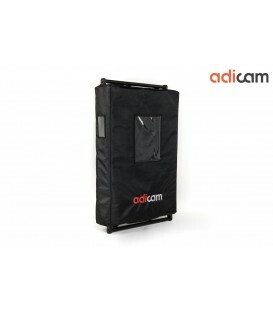 This adicam cover bag is designed to provide greater safety during transporting and storage of the trolley. Case is made of lightweight material, which protects against damage or scratches. 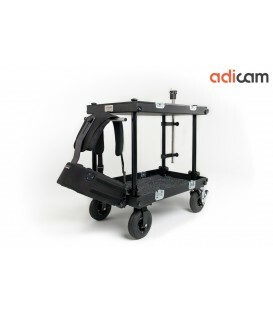 The case is suitable for adicam MINI film carts. 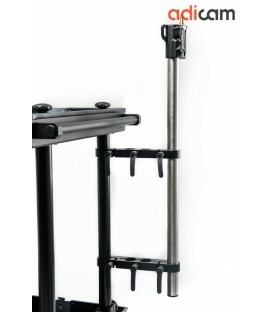 2× handles with 35mm tube, Horseshoe Mount and 150mm Ball Plate. 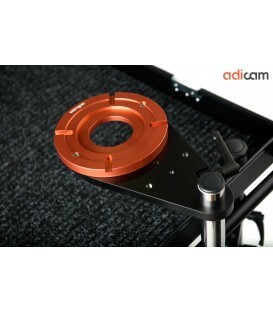 ADICAM 2x Handles for Adicam Film Carts. Cover Bag for Max Film Cart. 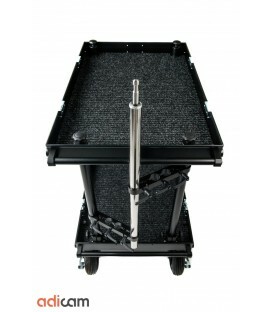 The cover bag is designed to provide greater safety during transport and storage of the trolley. 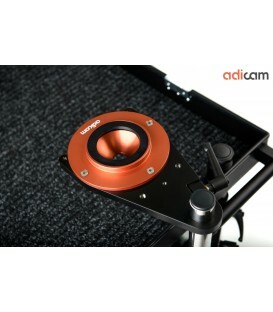 Case is made of lightweight material, which protects from damages or scratches. 35mm aluminium tube with a length of 75 cm. 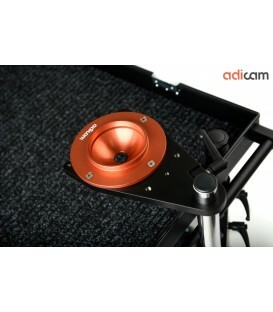 Included with baby pin 5/8 for steadicam or monitor system. 35mm aluminium tube with a length of 75 cm. 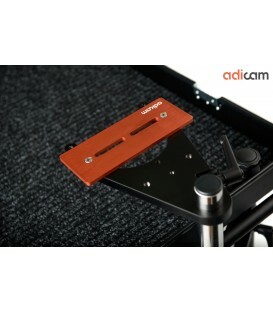 Included with Manfrotto head R069,40 for Steadicam or monitor system. 35mm aluminium tube with a length of 75cm. 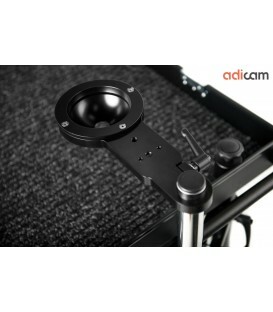 Dedicated for camera operators to use a 150mm ball head. Dedicated for camera operators to mount a Mitchell base. 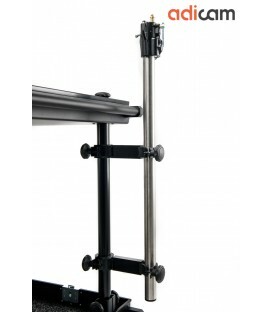 The unit will accomodate any Quick Release Plate. 75mm Bowl Adapter for Ball Mount and Ball Plate.